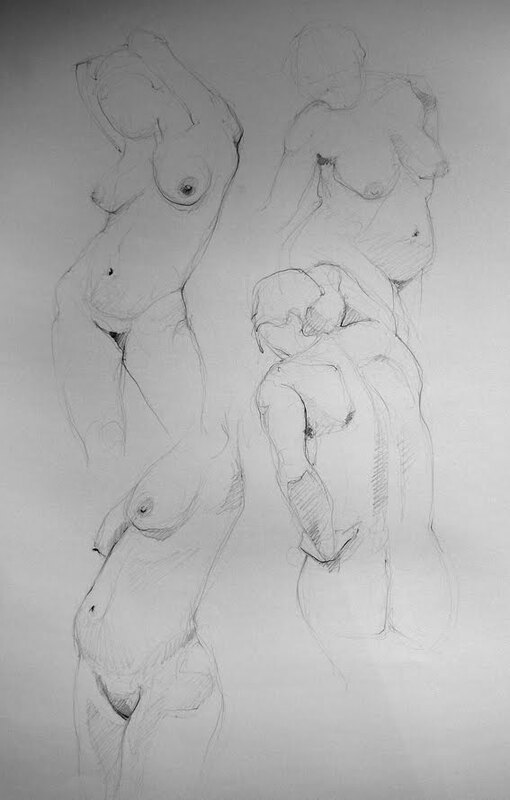 Most of the following life drawings were done at Vincents, 4th Floor, 84 Willis Street, Wellington on a Tuesday or Thursday (7.00pm - 9.00pm). 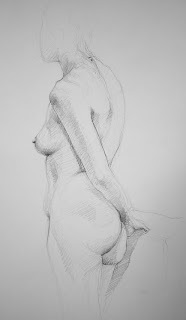 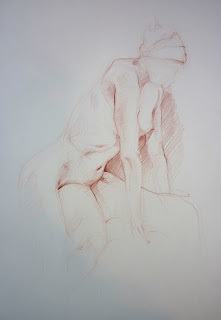 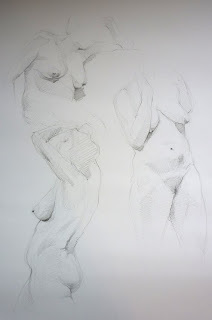 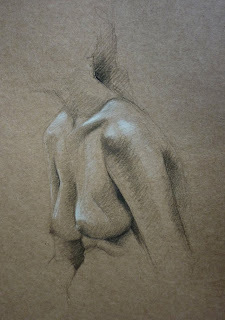 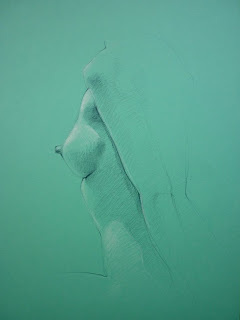 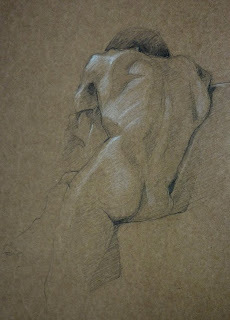 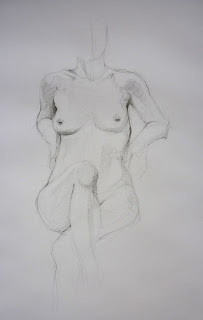 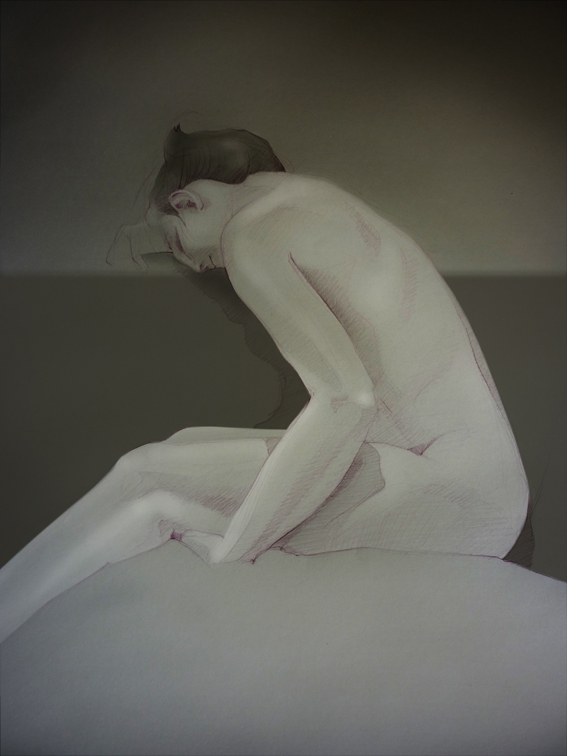 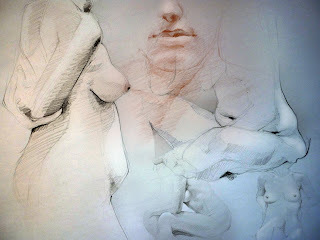 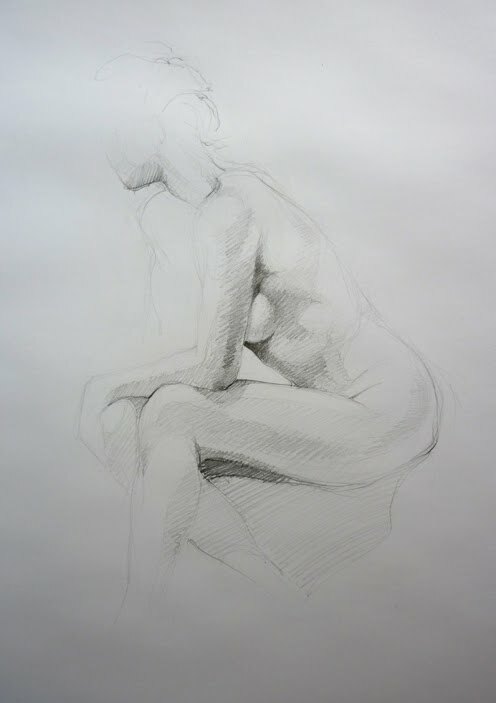 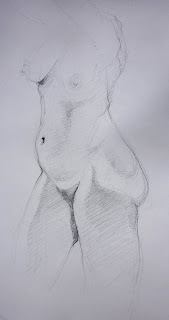 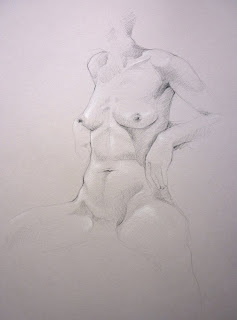 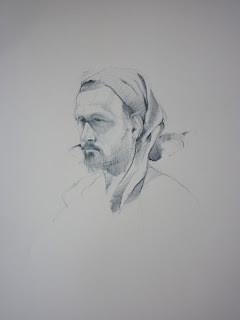 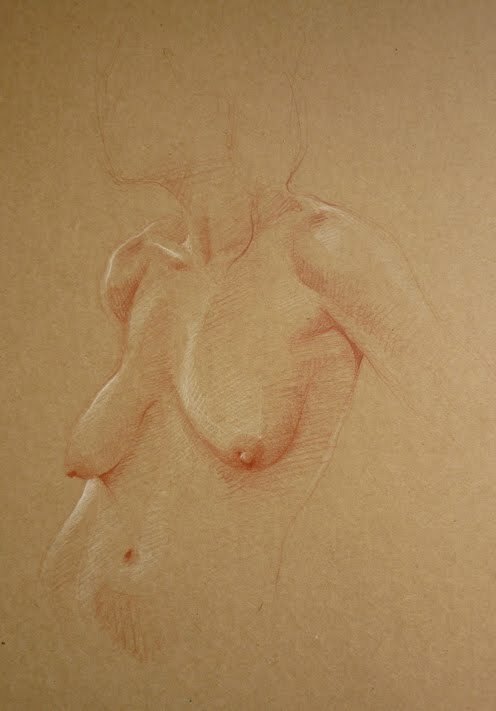 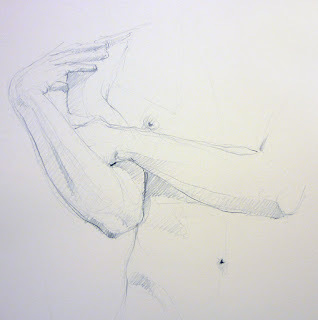 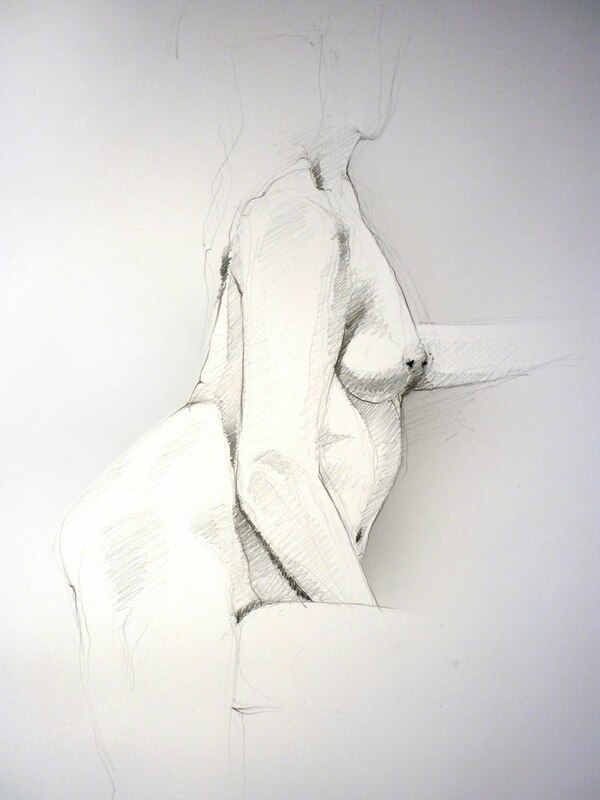 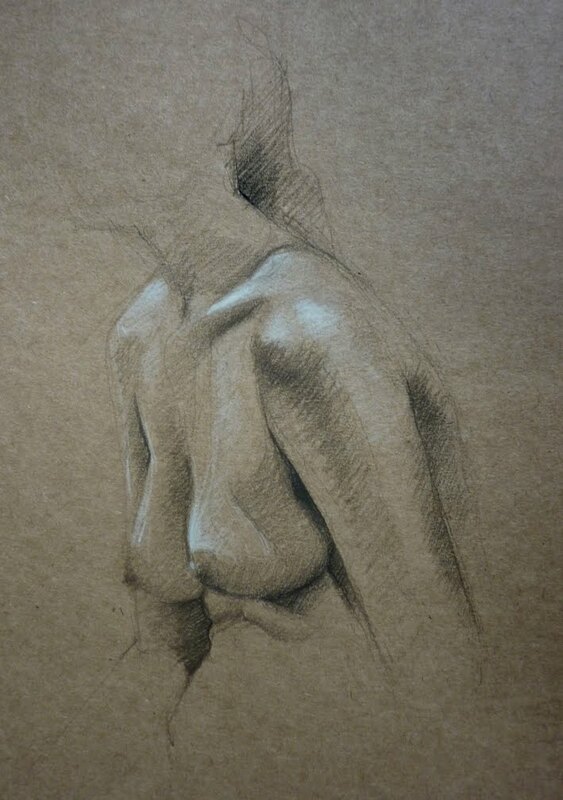 These sessions are not tutored but are available to anybody who is interested in life drawing. Eight dollars waged, five dollars unwaged and a tea or coffee available at the break for twenty cents - it's a bargain, come along.